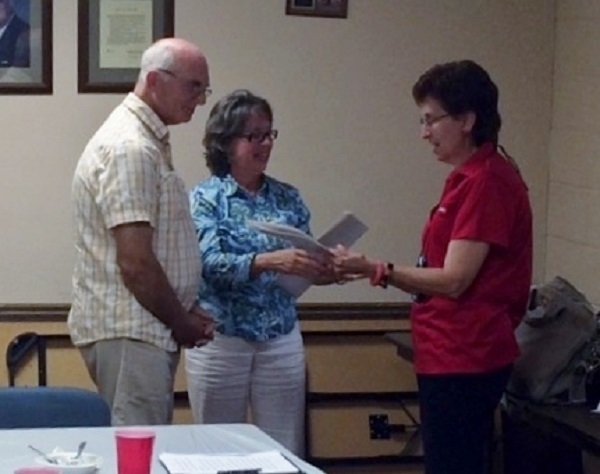 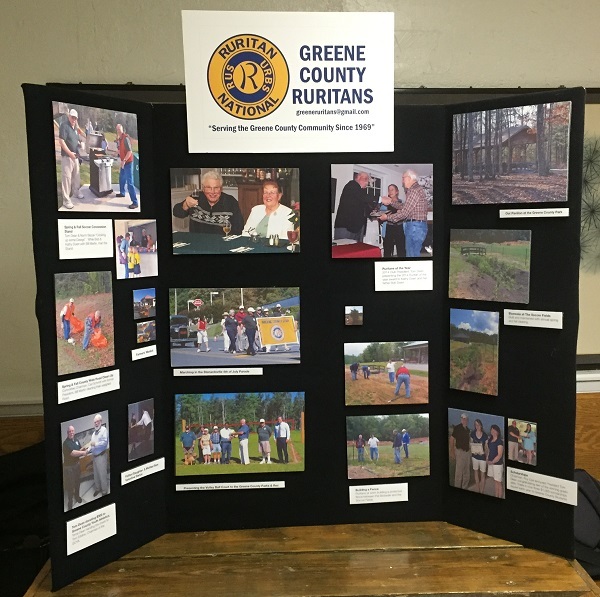 Samuel Thacker, a military veteran of the Monticello Ruritan Club was honored August 11, 2015 at the Monticello Ruritan’s July meeting in Scottsville, VA, with a certificate of appreciation from the Rapidan District Cabinet during a visit by the Rapidan District Governor, Linda Bradshaw. 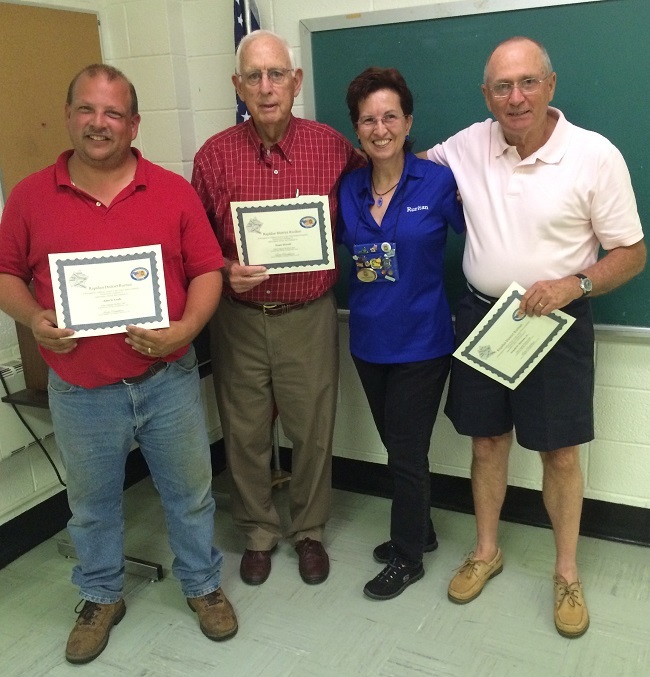 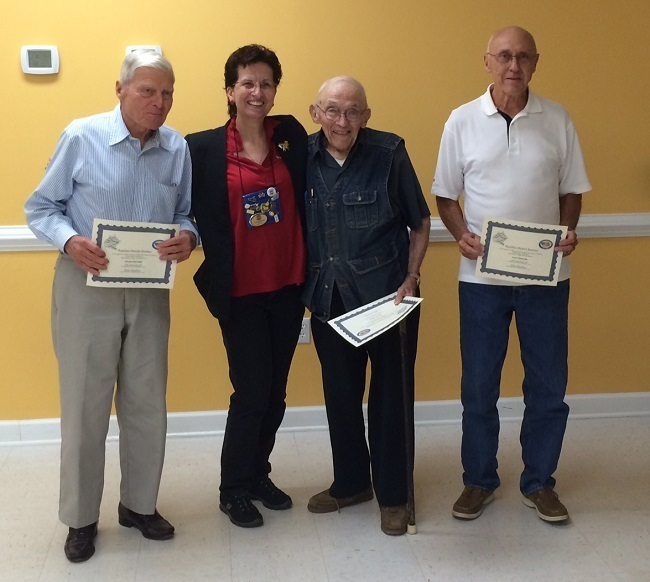 The presentation of the certificate is part of the Rapidan District’s plans to thank, appreciate, and honor all of their local club’s veterans. 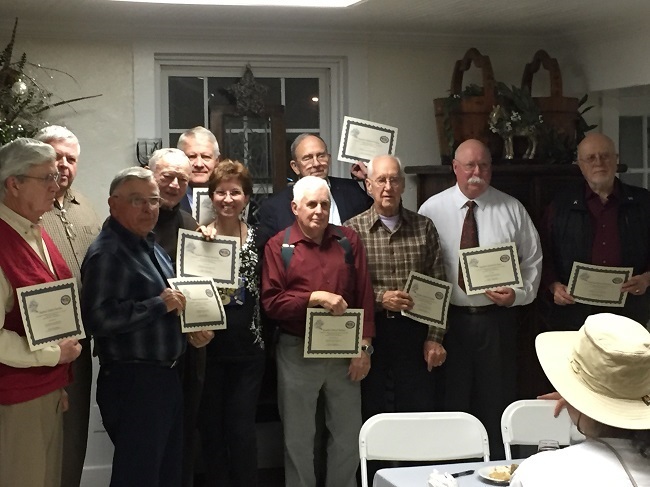 The Monticello Ruritan Club further honored Thacker by presenting him with a “veteran” tab that fastens to the back of his Ruritan Membership lapel pin. 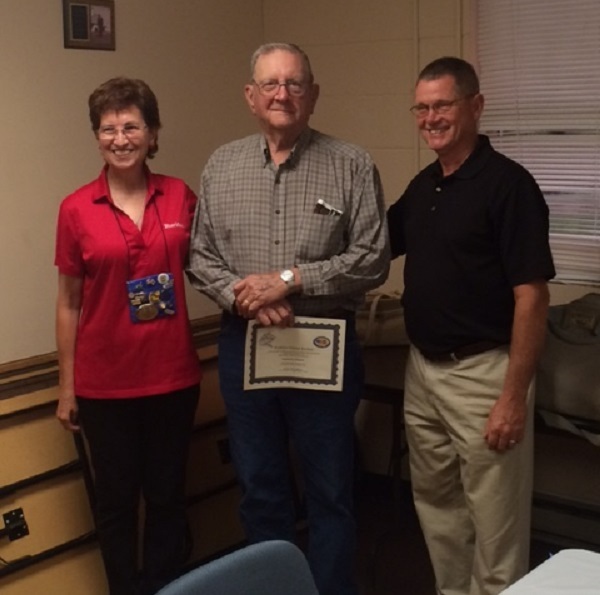 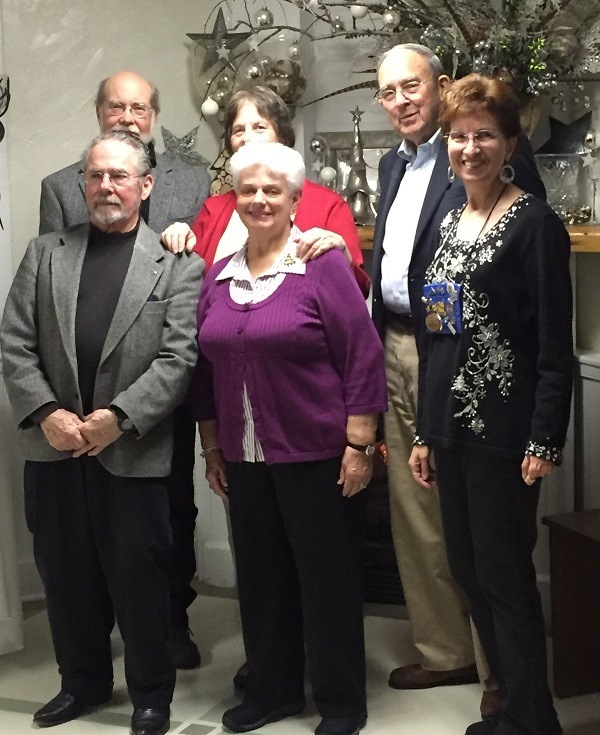 The tab was presented by the Monticello Ruritan Club’s president, Wayne Shifflett.